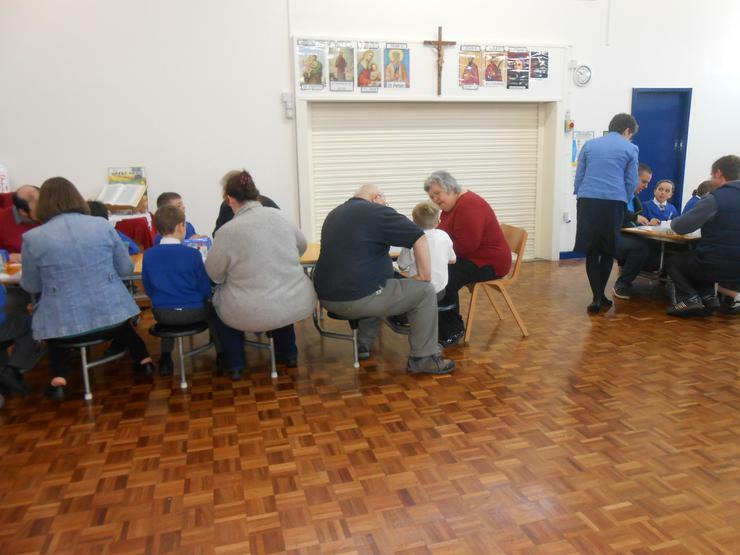 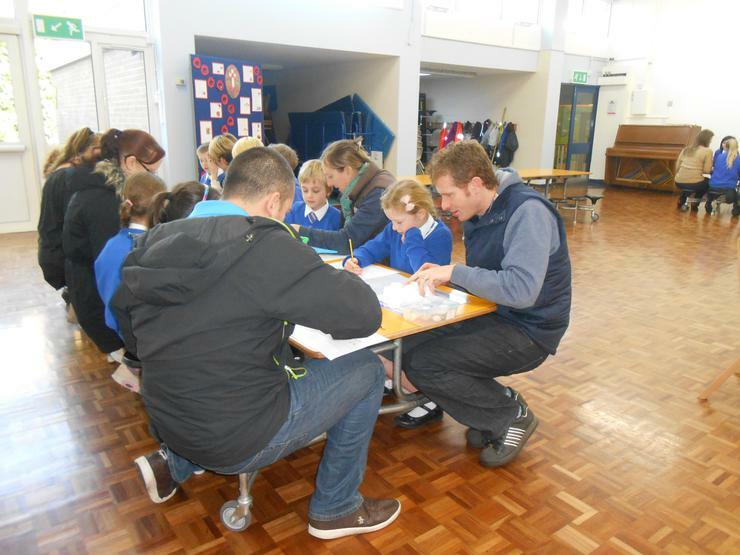 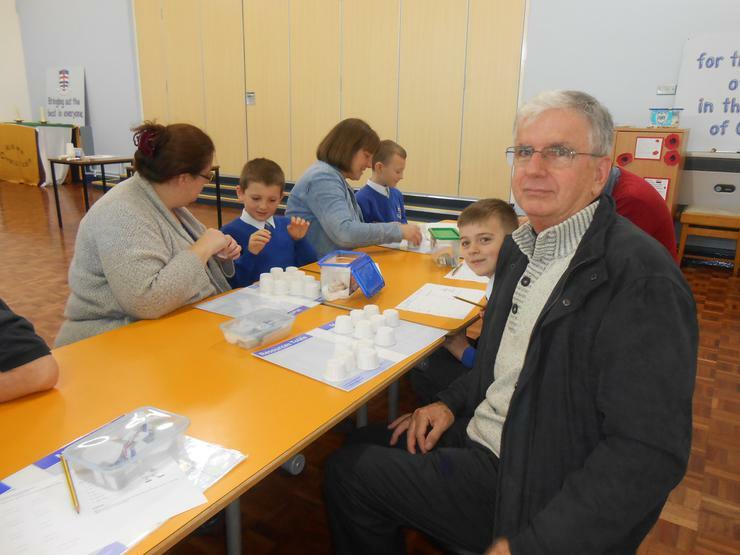 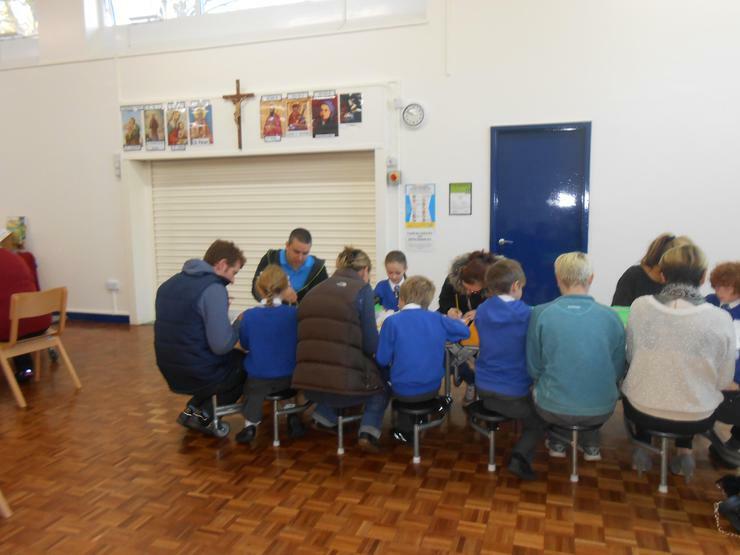 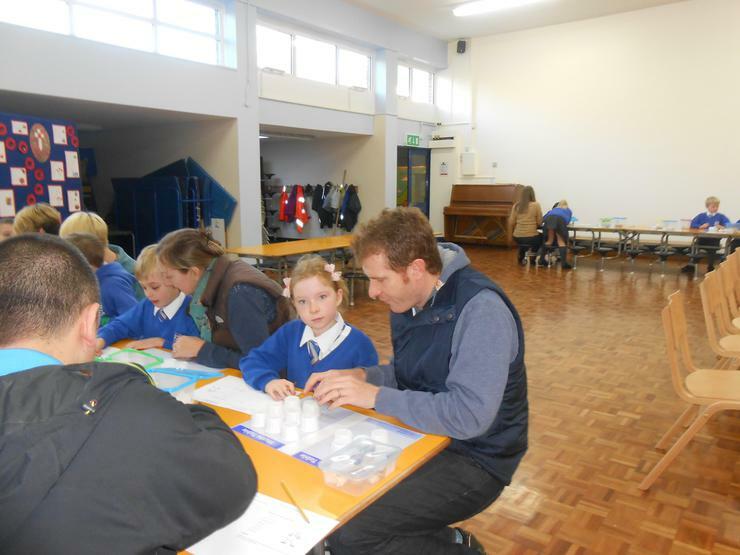 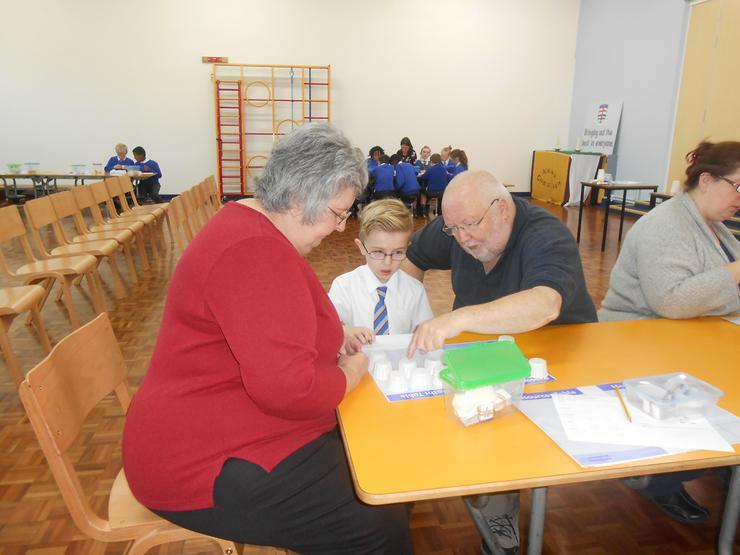 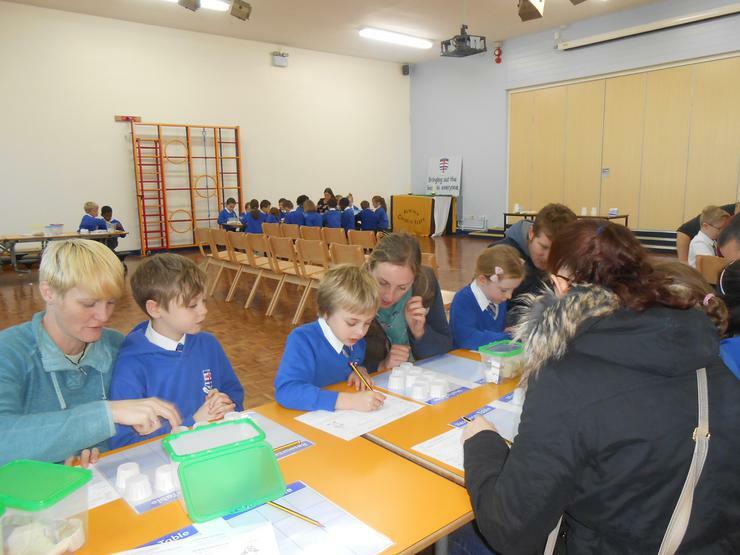 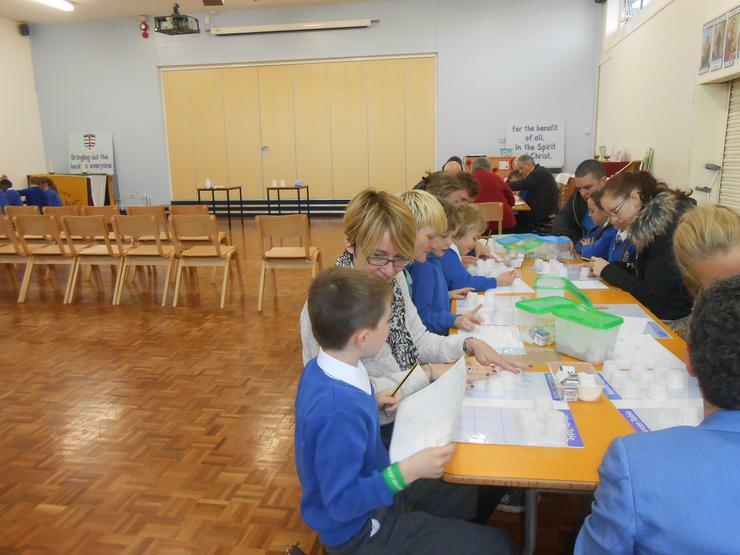 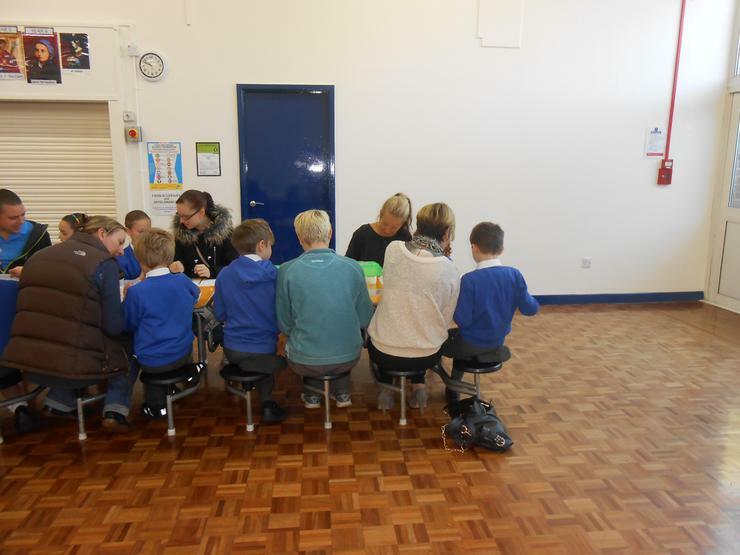 We invited our parents and grandparents in to see how we do maths in OLSK using Maths Makes Sense. 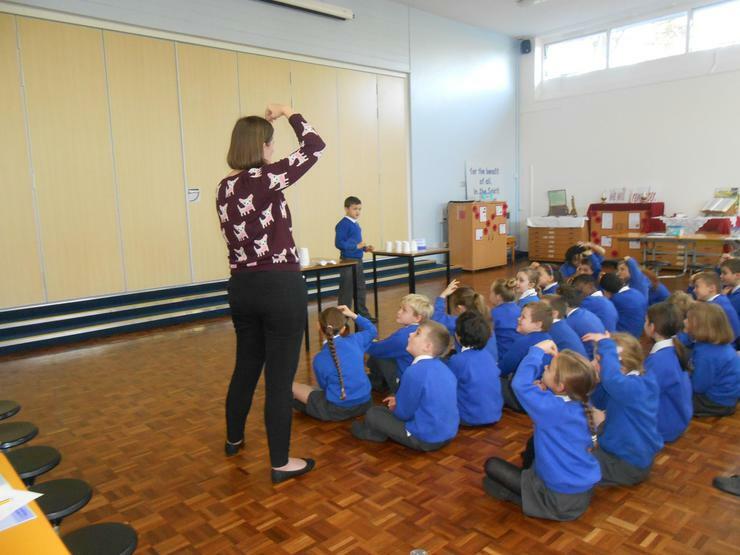 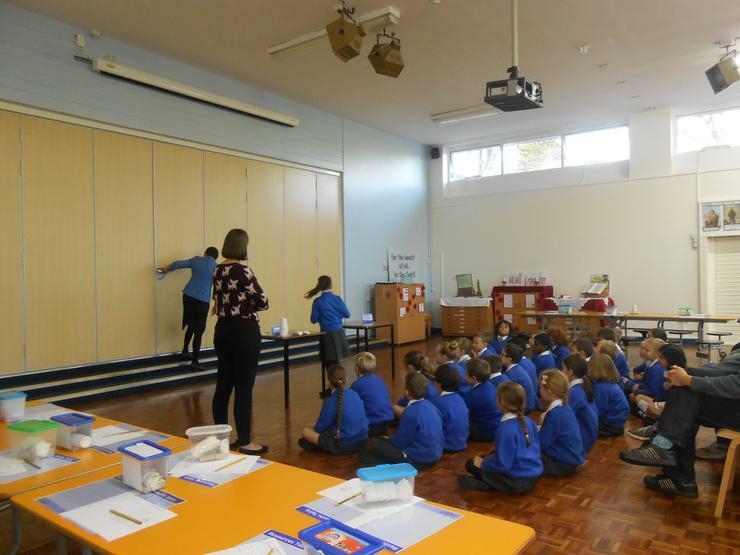 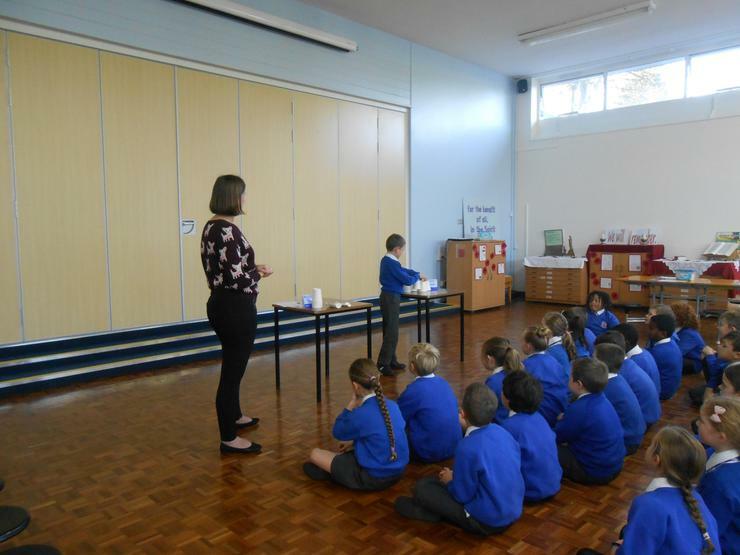 We demonstrated a short lesson with Mrs Turner to show them the different mimes for add, subtract, multiply and divide. 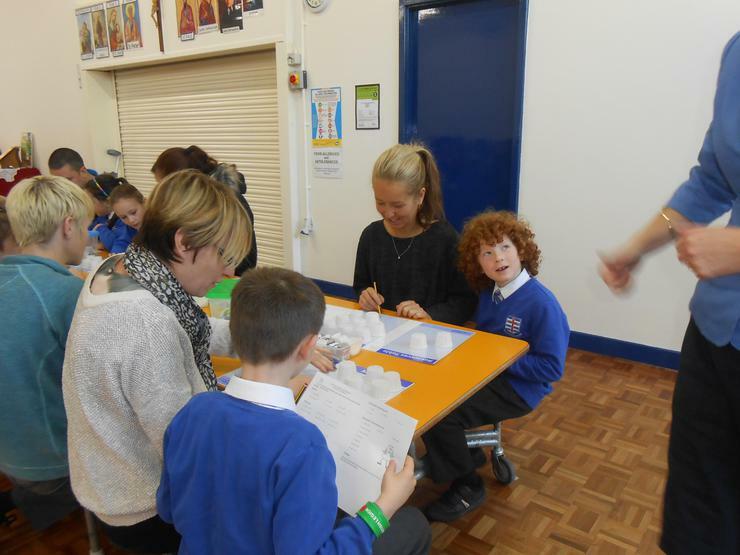 Then it was our turn to teach them and help them to complete Maths Stories of their own. 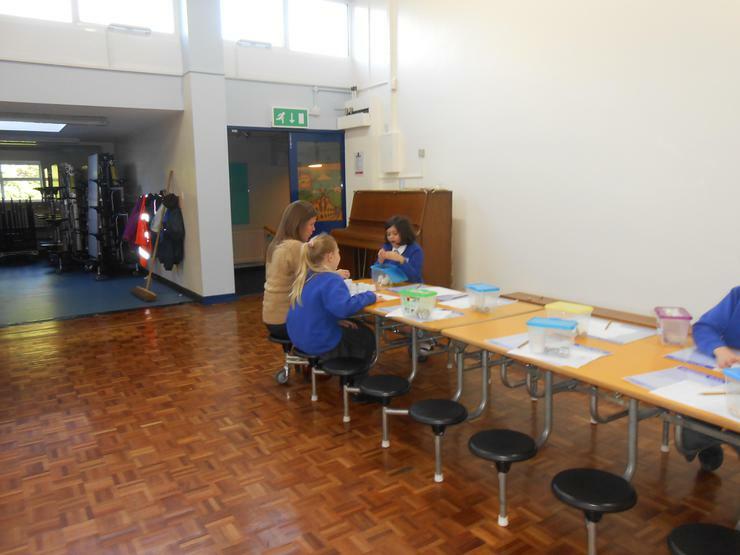 Most of them did very well and by the end they were able to do some of the work by themselves! 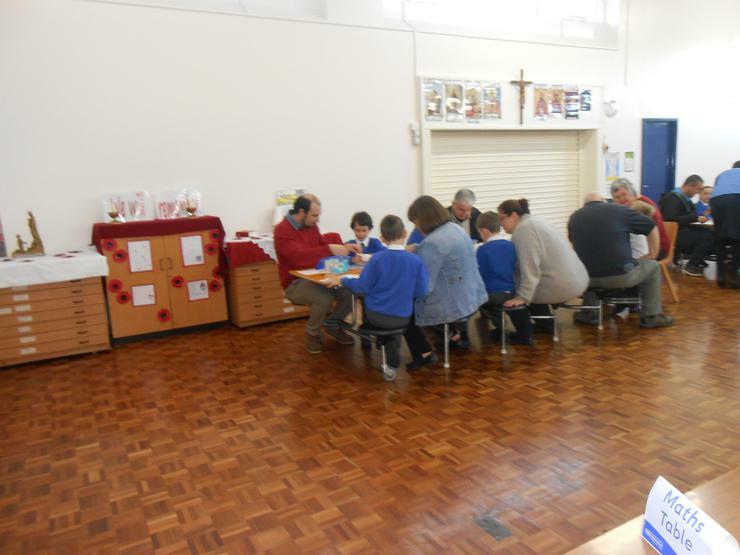 Well done to everyone who could join us!